For many years, the Super Bowl spectacle has been about more than the two teams playing for the NFC Championship. In addition, people tailgate and gather all across the country to enjoy food, fellowship, and good commercials. Another major highlight of the Super Bowl is the halftime show. For many years, the halftime shows were performed by marching bands and drill teams. In the 1990s, the hype of the halftime show started to increase, with names such as Gloria Estefan, Michael Jackson, Patti LaBelle, Clint Black, James Brown, Diana Ross, Christina Aguilera, N’Sync, Aerosmith, and many more performing. As years progressed, the group of performers on one show started to reduce, highlighting just one to a few per year for many halftime shows. For instance, U2 was featured at Super Bowl XXXVI in 2002, Paul McCartney at Super Bowl XXXIX in 2005, The Rolling Stones at Super Bowl XL in 2006, Tom Petty and the Heartbreakers at Super Bowl XLII in 2008, Bruce Springsteen and the E Street Band at Super Bowl XLIII in 2009, and Lady Gaga at Super Bowl LI in 2017. This year, the featured performer was 10-time Grammy Award-winner Justin Timberlake. Timberlake’s set list included nine of his hit songs, and was filled with synchronized choreography. 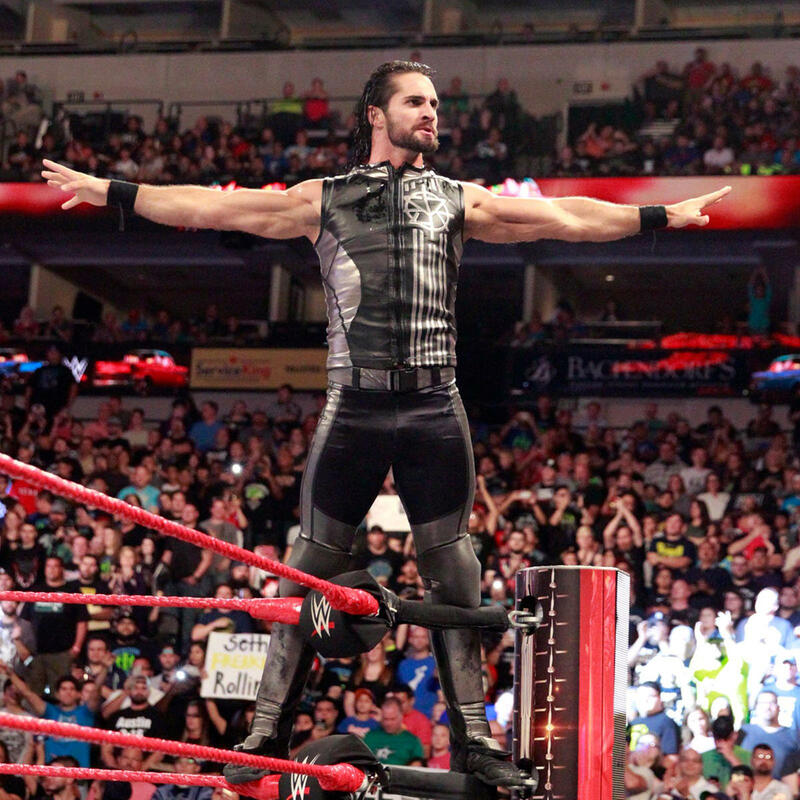 Rollins was not the only person who felt the way he did. Another user felt that he danced and did not sing, while another was let down due to there not being an N’Sync reunion. Another person satirically stated that it is not a halftime show without a wardrobe malfunction, referring to Timberlake’s 2004 appearance with Janet Jackson that has become one of the most controversial shows in Super Bowl history.